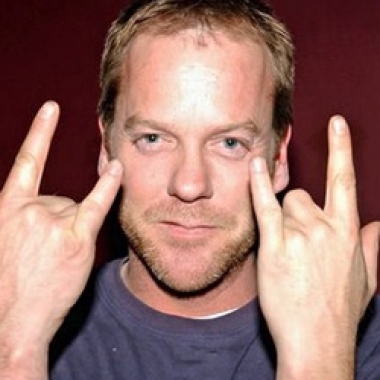 This week we celebrate our 250th episode with a brand new theme song! We also talk about the latest news in geeky TV, movies, and games, as well as the recent Kickstarter celebrity backlash. Fabulous and scary creatures and beasts are at the core of any good adventure, and the D&D monster guides always have delivered those in spades. 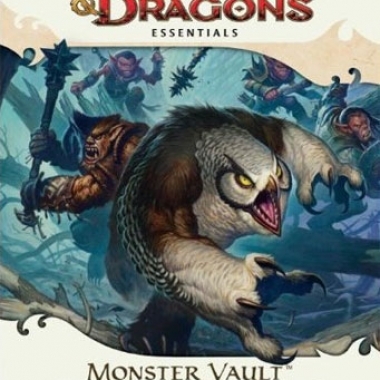 The newest incarnation is the Monster Vault, part of the D&D Essentials line. 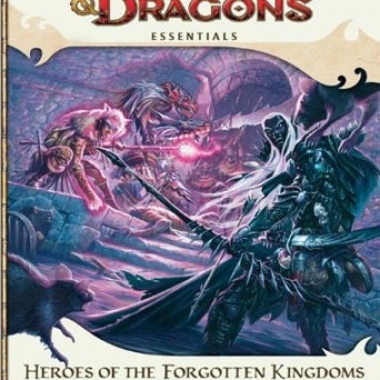 The Dungeons & Dragons Essentials series continues with the newest volume, detailing character creation for four classes and six races.